Discover different didactic materials for the lower classes of secondary education. The material was validated by the national school board. 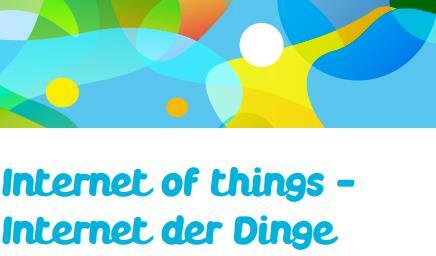 Discover the topic "Internet of things" (DE). The development of communication «From the drum to mobile phones » (LU). We organize a presentation at your school / class - with a competition for the students. Contact us for more details. Here you can find the learning objectives (FR). More teaching materials for this cycle is in preparation.